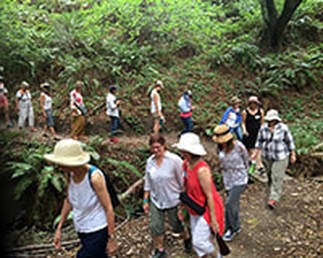 Our membership cycle is based on the calendar year from January 1 through December 31. 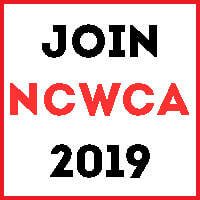 Join NCWCA in October, 2017 and become a member right away for the rest of the year all the way through December 31, 2018. NCWCA's 2019 membership drive begins October 1, 2018. Check back here on or after that date for membership that lasts through December 31, 2019.